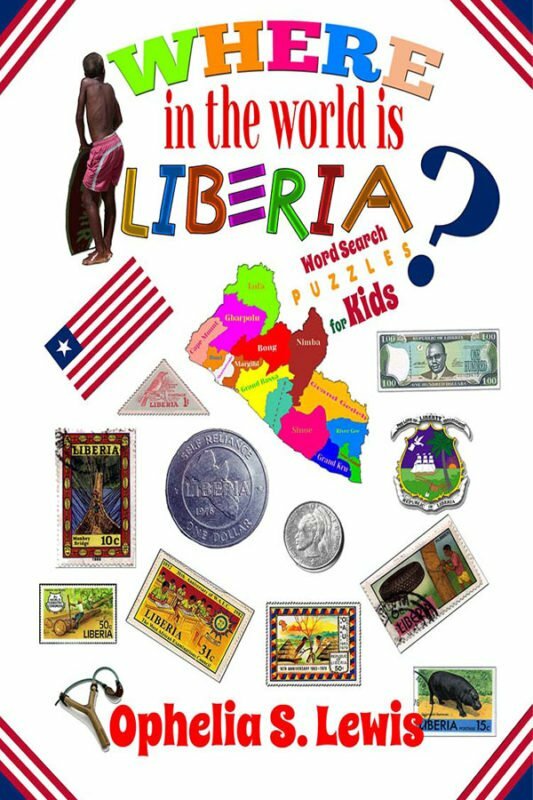 Find the hidden words in the grid and learn about Liberia. Each page features a word search puzzle that will teach children about Liberia and hold their interest for hours. Get to know important historical facts, learn about the people, culture, natural resources, and many more. Plus many illustrations to color while completing some puzzles.